Comments: Grown for flowers and some for outstanding foliage, which may be variegated. 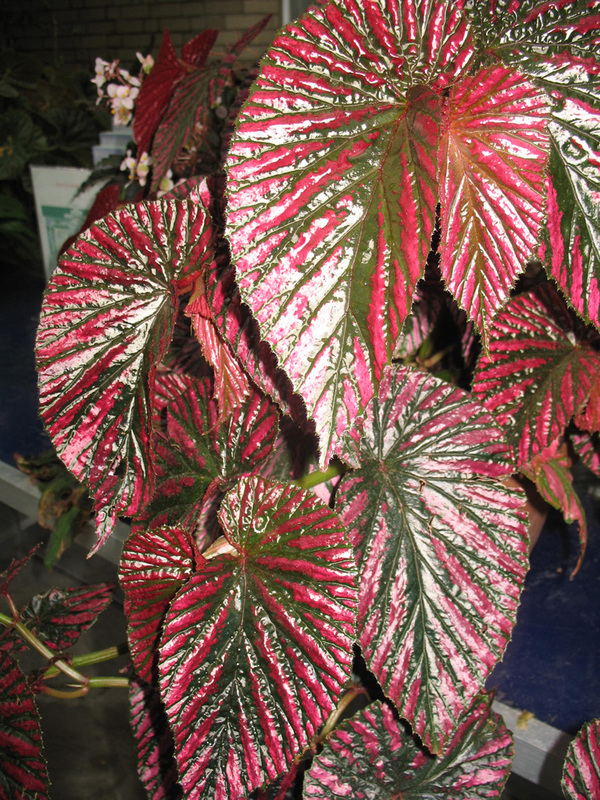 Makes a good indoor plant, but require warm temperature and relatively high humidity. Used in terrariums.